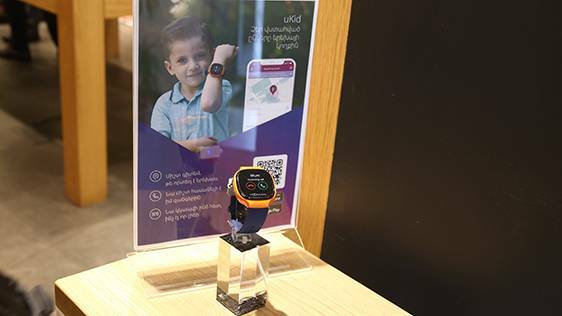 At the start of the new academic year, Ucom came up with an innovative offer of “uKid: smartwatch and phone for kids”. 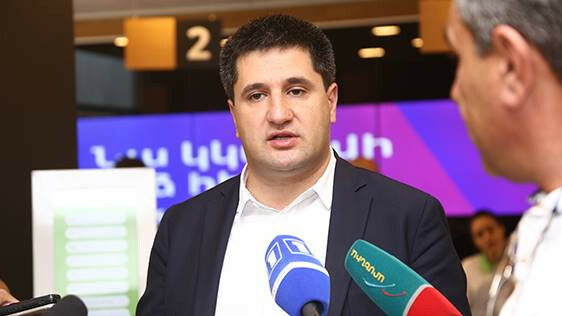 uKid, which is operating in Armenian, suggests to follow the “Free child, carefree parents” slogan. It is targeting parents of children aged 4 to 12, who from now on have the opportunity to always stay in touch with their children, send notifications and messages, and clearly know the child’s location at any time. The parents will also be able to send reminders about the daily schedule to their children, as well as count their steps. 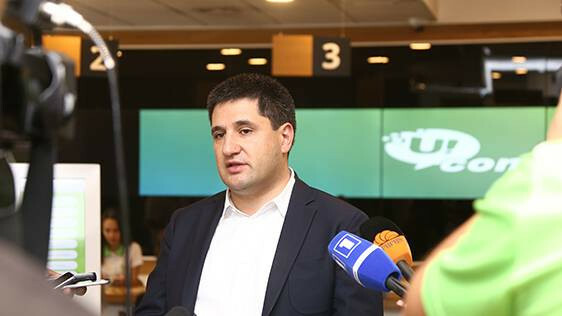 The customers will be able to acquire the device by subscribing to the uKid tariff plan for 12 months and paying 20 000 AMD as an advance payment, and then pay the device fee of 2500 AMD and tariff plan monthly fee of 2000 AMD during the period of 12 months. Upon the expiry of the commitment period, they will only pay the uKid tariff plan monthly fee of 2000 AMD. Within the framework of the mentioned tariff plan the child will receive unlimited minutes and unlimited SMSes within Ucom mobile network, as well as 1GB of mobile internet to benefit from a range of the smartwatch functions. The parent will be able to download and install uKid application in their iOS or Android devices, learn the location of their child at any time, call him/her or send short text messages, receive notifications, when the child leaves the safety zone, activates the SOS regime or is in an emergency situation.